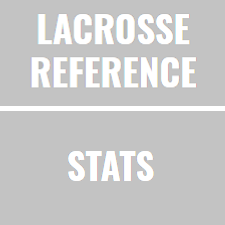 Our game control metric accounts for the percentage of the game that a team is “in-control” which is defined as a win-probability greater than 75%. The numbers in the table represent the percentage of time that each team meets this threshold, so 1.000 means “in control for entire period” and 0.000 means that their win percentage was never greater than 75%. We have split it out by quarter to increase the granularity with which you can analyze each team. For more detail on the methodology, check out the post we published with the first release of the table.